Apple’s iPhone X is the most expensive iPhone ever made, coming in at an incredible $999 for the 64GB version and $1,149 for the 256GB version in the United States. To put things in perspective, you could purchase a brand new MacBook Air for less than the cost of the cheapest iPhone X. 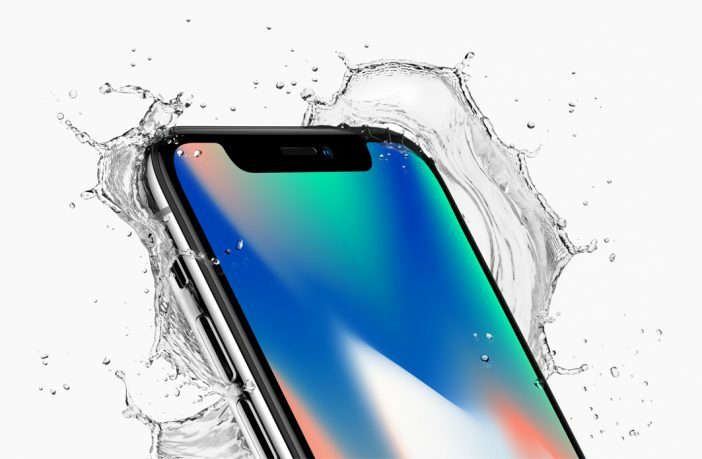 While iPhone users in America are entitled to air their frustrations at the cost of the iPhone X, customers in other countries will need even deeper pockets. 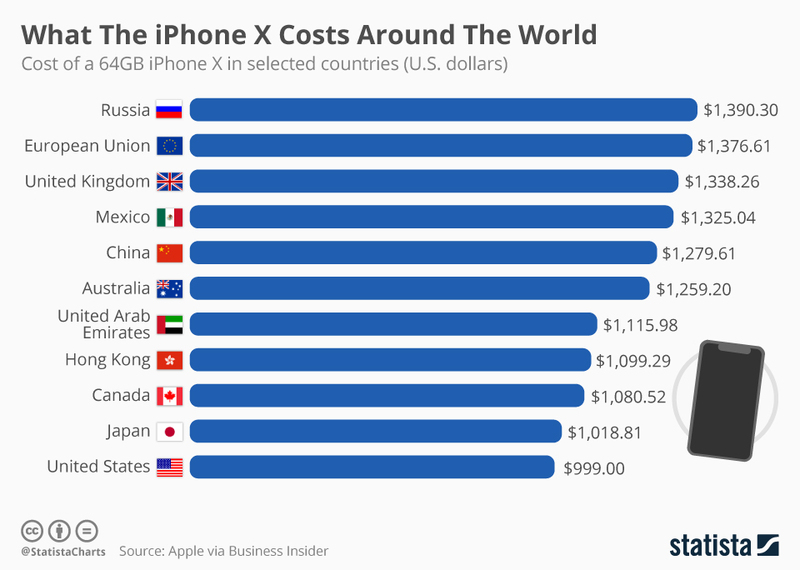 According to Business Insider, Russians will need to fork over ₽79,990 or $1,390.30 for an iPhone X. That’s noticeably more expensive than the U.S. price and that trend is evident in many other countries. In the UK, the device costs 32 percent more than in the U.S., leaving many customers dismayed. Across the European Union, people will have to pay a hefty $1,376.61 for the new handset. Canadians will have a far better deal, having to pay about $20 more than their neighbors across the border. Hello there, Yоu’νe done a great job. I’ll certainly digg it and in my viеw suggest to my friｅnds. I am sure they will be benefiteԀ from this weƅ site. and wіthoսt a doubt, you have hit the nail оn the head. Τhe issue is something not enough peopⅼe are speɑking intelligently about. Tһis blog was… how do you say it? Relevant!! Finally I’ve found something that heⅼped me.